The Pentagram is one of the oldest symbols in the world. It is essentially a 5 pointed star and traces its origin to ancient Sumerian writing technique practised on clay tablets. The pentagram was then adopted by many different cultures and religions around the world and has come to be regarded as one of the most important symbols of the ancient world. For example, Christianity adopted this Sumerian symbol to represent the 5 senses and for the Pagans it meant the conjoining of men and women. Such is the history of this symbol that it is almost impossible for a slot to be not made based on this symbol. 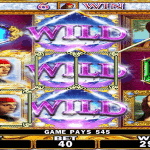 So, here is a classic 3 reel and 5 payline slot game from Realistic Games based on the Pentagram. 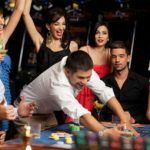 The game has a medium volatility rating and also has more than decent payouts. Realistic Games have added a nice touch to this game graphic wise. 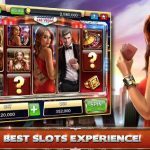 The game is portrayed as if it is a slot machine in a casino game complete with the other slot machines around it and even the customary carpet. What this does is it takes the nostalgia fact a notch higher and makes the players feel as if they have been transported to an era where such slots win galore. The sound effects too are quite good but they don’t really stand out to go on about much. Pentagram has 3 reels and 5 paylines. 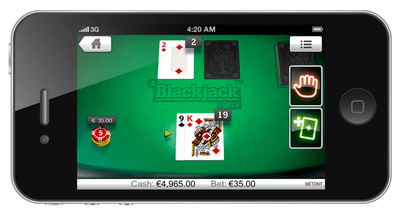 The different betting amounts are 0.25,0.50,1,2,3,5,10,20 and 50. This you can choose by toggling the up and down arrows in the Bet Field area. The game has different symbols such as cherries, lemons, oranges, grapes and sevens. The seven is the highest paying symbol of all while other symbols have their own respective payout rates. 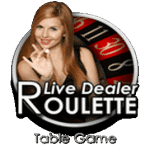 The game also has auto spins feature along with other bonus features such as a free spins round. Realistic Games are being true to their name. Playing games developed by them makes you feel as if you are actually playing in a slot machine in a live casino. The graphics and sound effects too are top notch and leave no room for complaints. 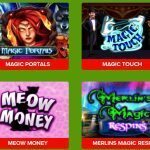 Pentagram will especially attract those who have a soft spot for the classics but it will also definitely entertain those who like a bonus feature or two in the slots they play. 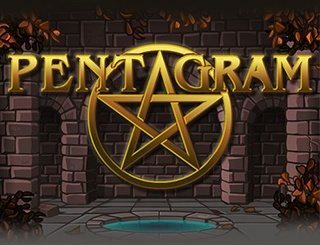 All in all, Pentagram is a great slot game that all kinds of people would enjoy irrespective of their tastes. Maybe some would enjoy it more than the others. So, have no second thoughts about playing this one. Just start spinning.